The Quaffer: Are YOU Bonkers for Conkers??? Are YOU Bonkers for Conkers??? 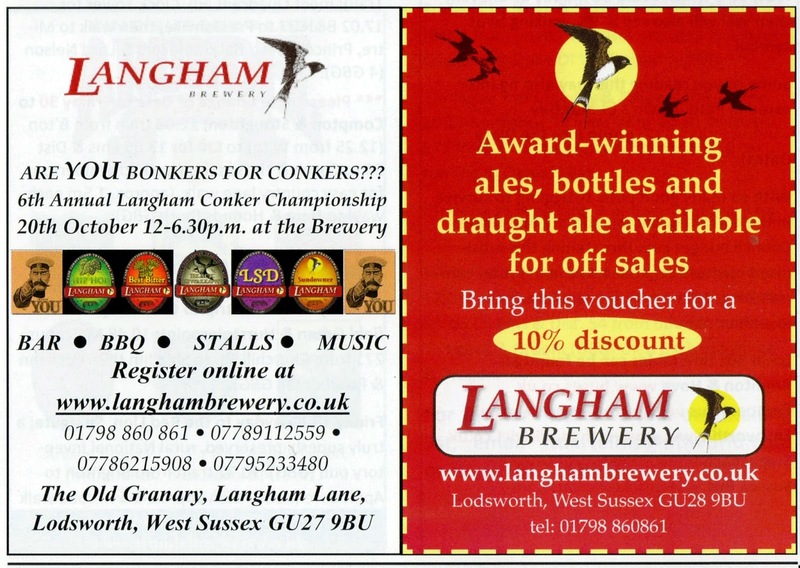 Just to clear up any confusion there might be over the date of the 6th Annual Langham Brewery Conker Championship. 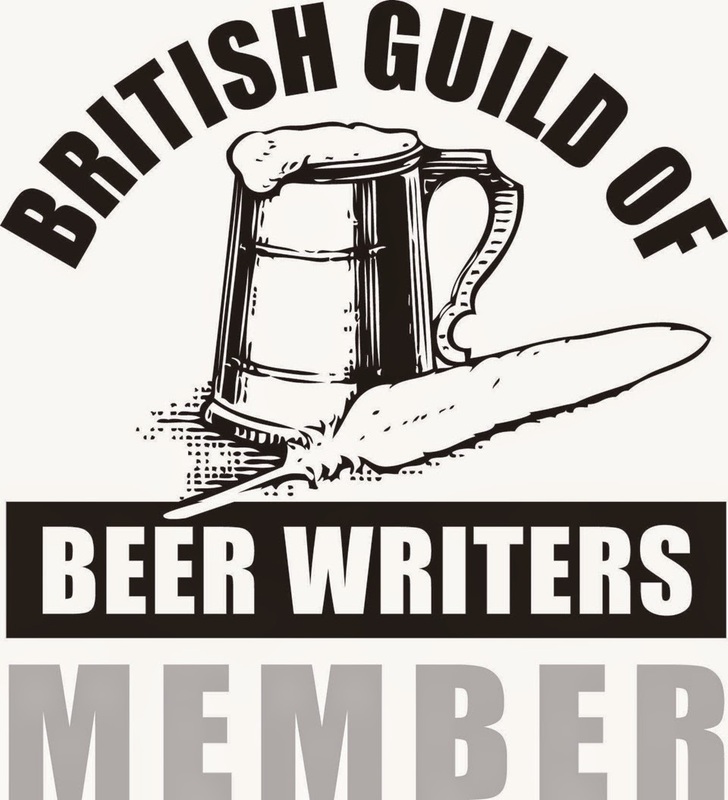 The Bru News section of the Sussex Drinker stated that it will take place on 13th October but it has since been moved from that date.